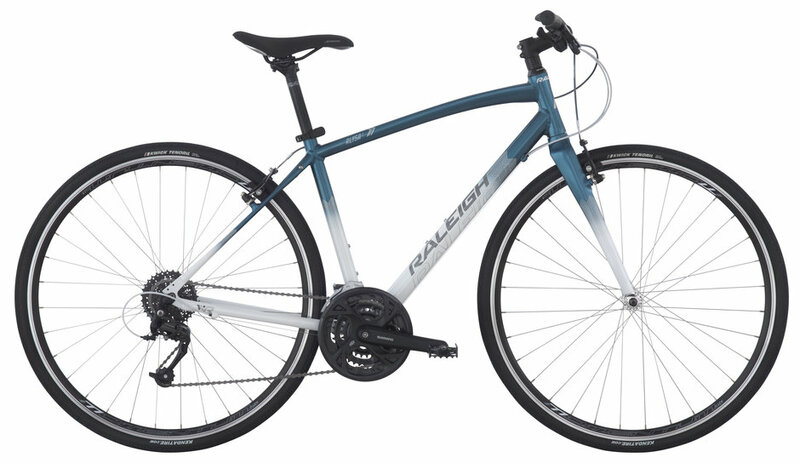 The Alysa 3 features an alloy frame, carbon fork, and Shimano's Altus Rapidfire Plus 9 speed drivetrain to combine comfortable geometry with a quick, smooth ride. The Alysa's women's specific frame geometry will ensure your comfort whether you're headed to the gym, riding to work, or meeting with friends to get in some cardio. 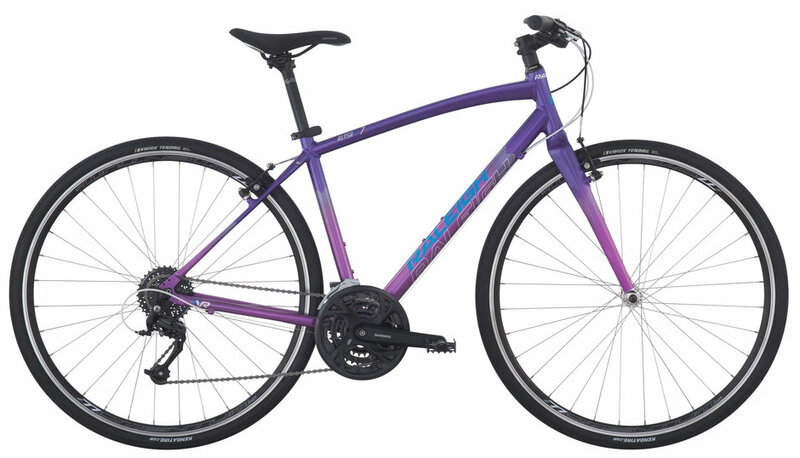 With the option to mount fenders and a rear rack, the Alysa doubles practically as both a 'get around town bike' as well as a daily commuter.